As part of our nonprofit capacity building work, New York Lawyers for the Public Interest (NYLPI) is pleased to announce the release of a special guide that outlines best practices for nonprofits when assisting and protecting immigrant clients in this new era. With the great work of our pro bono partners, Paul, Weiss, Rifkind, Wharton & Garrison LLP and Stroock & Stroock & Lavan LLP, an advisory by Northwest Immigrant Rights Project, and valuable input of many allies, we have developed these guidelines to answer key questions raised by nonprofits and service providers. 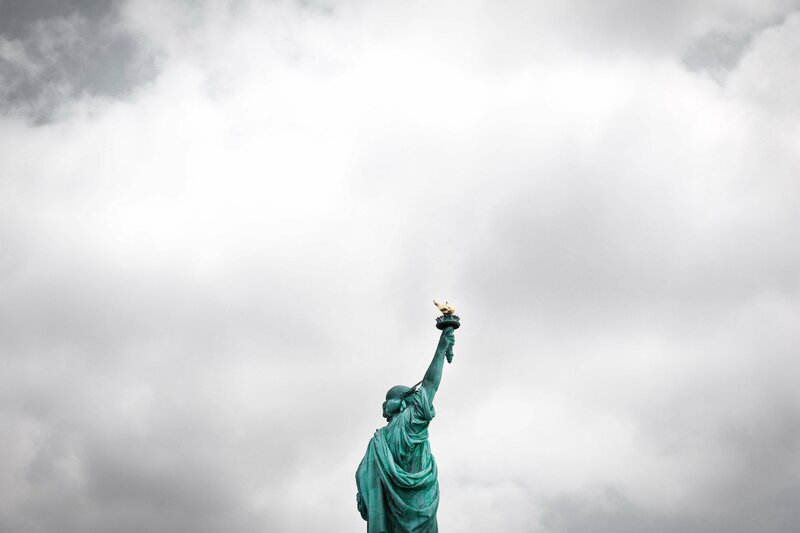 As one of the first comprehensive documents to be created on this topic, NYLPI’s Guidance to Nonprofits Regarding Immigration Enforcement aims to assist members of the nonprofit community in navigating complex legal questions and provide guidance on specific scenarios. Informed nonprofits are thriving nonprofits. Our shared goal is to ensure that every individual can live with access to the support that they need to succeed in our sanctuary city. We hope that you will download, review, and share this document with as many people as possible. Stay tuned for details about upcoming legal trainings for nonprofits addressing this issue. See the coverage in the Chronicle of Philanthropy, New York NonProfit Media and Philanthropy News Digest.